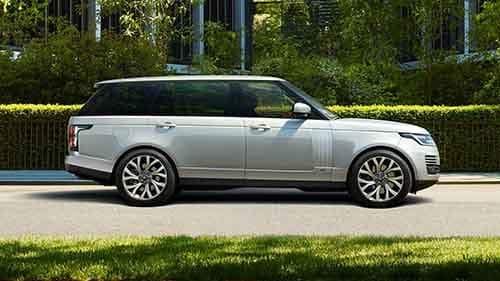 What is the Best Land Rover for Off-roading? 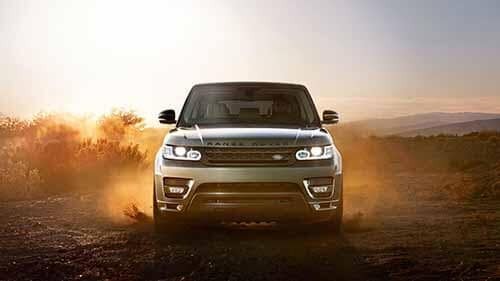 Land Rover has been making quality vehicles for decades, and today’s models are no exception. In fact, today’s models boast a combination of sweet sophistication and style with the masculinity and athleticism needed to tackle the roads less traveled. 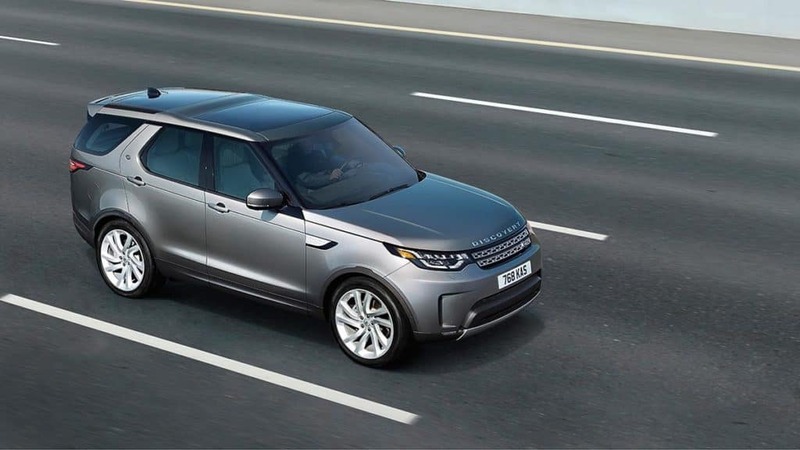 From the traditional Land Rover Range Rover to the Land Rover Discovery, find out which of the Land Rover models are the best options for off-roading. The Land Rover Range Rover Velar is the newest member to the family, but still comes with impressive off-roading features for Rockville Centre explorations. 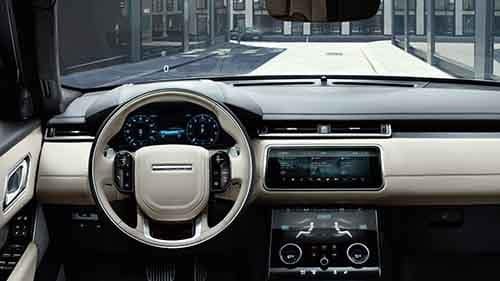 The Land Rover Discovery is another model you won’t want to leave home without when seeking adventure. 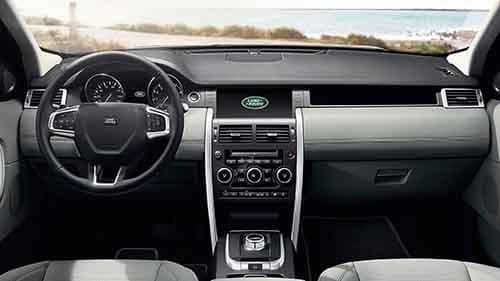 Land Rover Freeport can help you find the right Land Rover model for your desired adventures. When you’re ready to test drive them all and find the right one for you, visit our dealership at 146 West Sunrise Hwy in Freeport, NY or contact us at (516) 935-0600 to schedule your test drive. Once you’ve got your off-road-ready vehicle, be sure you pack your emergency roadside kit and head to Jones Beach State Park for off-roading on the beach and more!